Mac-Nutrition have been very influential in helping me to develop my understanding of the important role of nutrition in maximising athletic performance. Their advice has also influenced my own nutritional strategies, helping me to maximise my training. 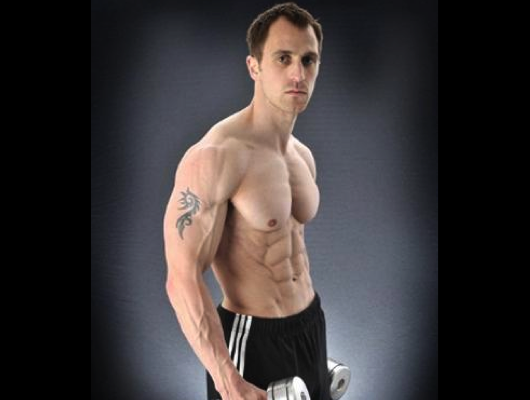 I have seen marked improvements in strength and body composition since adjusting my nutrition. Anyone serious about maximising their training and sports performance would benefit massively from the expert nutritionists and dieticians at Mac-Nutrition.